The Irish Readathon is a readathon (or reading challenge) running for the whole month of March. The main goal is to read at least one form of Irish literature but we have some challenges that you can do as well if you want. This year I am co-hosting the readathon with Aoife (Fred Weasley Died Laughing) and Leanne Rose who very kindly asked me to join them. What happens when a psychic tells Lucy that she’ll be getting married within the year? Her roommates panic! What is going to happen to their blissful existence of eating take-out, drinking too much wine, bringing men home, and never vacuuming? 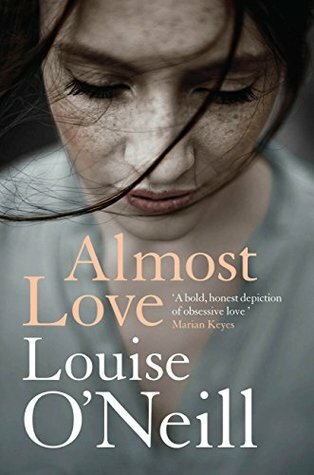 Lucy reassures her friends that she’s far too busy arguing with her mother and taking care of her irresponsible father to get married. And then there’s the small matter of not even having a boyfriend. But then Lucy meets gorgeous, unreliable Gus. Could he be the future Mr. Lucy Sullivan? Or could it be handsome Chuck? Or Daniel, the world’s biggest flirt? Or even cute Jed, the new guy at work? Maybe her friends have something to worry about after all…. It’s a real shame that the male authors (Joyce, Wilde, Yeats, etc.) are usually the ones people think of when they think of Irish literature. 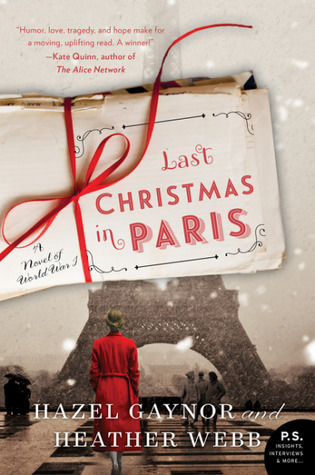 We have some amazing contemporary female authors but classics can be very hard to find. Louise O’Neill, Marian Keyes and Sarah Rees Brennan I chose Marian Keyes for my favourite author because she’s the first author whose books I automatically bought and got really excited about reading. I was a teenager at the time though and I haven’t read much of her recent work but I still love her. She posts regular chatty vlogs on YouTube and her pure Irishness is just fantastic. Kami Glass loves someone she’s never met… a boy she’s talked to in her head ever since she was born. She wasn’t silent about her imaginary friend during her childhood, and is thus a bit of an outsider in her sleepy English town of Sorry-in-the-Vale. Still, Kami hasn’t suffered too much from not fitting in. She has a best friend, runs the school newspaper, and is only occasionally caught talking to herself. Her life is in order, just the way she likes it, despite the voice in her head. So this could be a play, poetry or non-fiction. Just something that isn’t a novel. Writers, killers, nuns, patriots, artists, healers, pirates, politicians, entertainers, saints, courtesans, leaders, revolutionaries, lovers, warriors, witches, record-breakers, and eccentrics are among the eclectic roster of Irishwomen resurrected from the dustbins of history by this “rollicking read” (according to Books Ireland). In times when women were expected to marry and have children, they traveled the world and sought out adventures. In times when women were expected to be seen and not heard, they spoke out against oppression and used every creative means available to express their ideas and beliefs. Editor and writer Marian Broderick provides us with a series of lively portraits of seventy-five unorthodox Irishwomen. 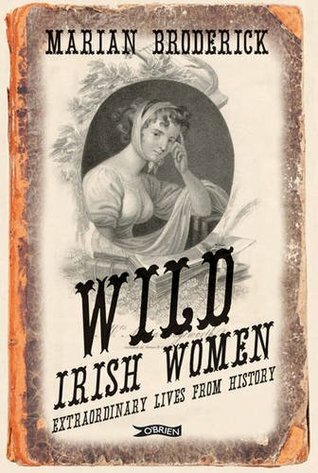 In these pages you will meet women you will never forget: Maria Edworth, Lady Jane Wilde, Lady Augusta Gregory, Peig Sayers, Nora Barnacle, Kitty Kiernan, Anne Bonny, Anne Devlin, Mother Jones, Countess Constance Markievicz, Hanna Sheey Skeffington, Fanny and Anna Parnell, Maud Gonne, St. Brighid, Margaret Leeson, Lady Betty, Queen Maeve of Connacht, Molly Brown, Kathleen Behan, Lola Monez, Daisy Bates, Greer Garson, Lilly and Lolly Yeats, and many more. This one basically means read a classic. I think when people think of Irish literature the classics are probably what comes to mind first. Yeats or Wilde would be perfect for this one and you could double up and use them for this and challenge 4. — Nobel Prize winning writer and poet W.B. Yeats included almost every sort of Irish folk in this marvelous compendium of fairy tales and songs that he collected and edited for publication in 1892. — Yeats was fascinated by Irish myths and folklore, and joined forces with the writers of the Irish Literary Revival. 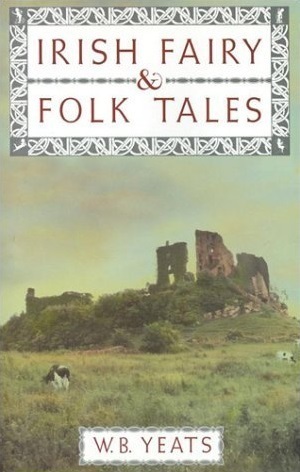 He studied Irish folk tales and chose to reintroduce the glory and significance of Ireland’s past through this unique literature. Oscar Wilde’s brilliant play makes fun of the English upper classes with light-hearted satire and dazzling humour. It is 1890’s England and two young gentlemen are being somewhat limited with the truth. To inject some excitement into their lives, Mr Worthing invents a brother, Earnest, as an excuse to leave his dull country life behind him to pursue the object of his desire, the ravishing Gwendolyn. While across town Algernon Montecrieff decides to take the name Earnest, when visiting Worthing’s young ward Cecily. The real fun and confusion begins when the two end up together and their deceptions are in danger of being revealed. So those are just some of the books you could read for The Irish Readathon. Most of these I have already read but some are books that I might read for the readathon. I had never heard of Sarah Rees Brennan before this and her series seems to be quite popular so I will have to check out her books. You could also read something by Nora Roberts. She’s American but bases a lot of her books in Ireland or with Irish characters. 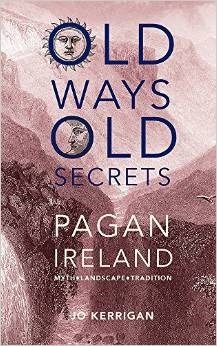 What books by Irish authors or set in Ireland have you read? Since I’m doing the Irish Readathon this month I will hopefully be reading mostly Irish literature but I would like to mix it up a bit and continue with some of my urban fantasy or paranormal series as well. I also have a few other reading challenges that I’m taking part in. My current spot on the board is “Heartbreak Hospital – Read a book with a doctor hero/heroine – OR – Read a tearjerker”. I hate tearjerkers so I’m going to read a book with a doctor. 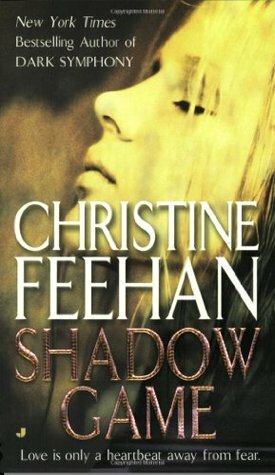 I put Lover Unleashed by J.R. Ward on my MBR for this challenge but I think I’m going to read Shadow Game by Christine Feehan instead. 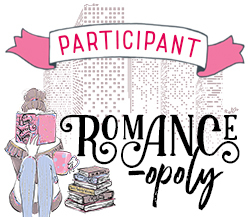 This reading challenge is hosted by Gotta Have Romance with a Kick on Goodreads. It works kind of like bingo. You create a shelf on Goodreads for the challenge and then use the spinner to decide the book you’ll read. I’m doing the monthly level which is one book per month. 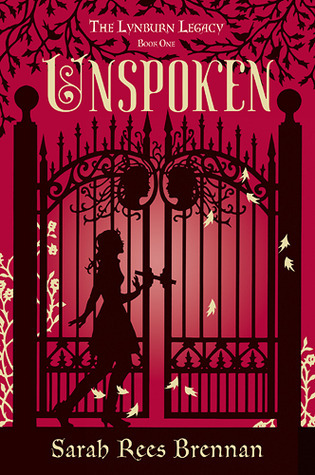 For March the spinner gave me Deeper Than Midnight by Lara Adrian which is the 9th book in her Midnight Breed series. I read the 8th book in 2013 so I can’t really remember the series very well but I’m just going to continue on. I really don’t feel like rereading the first 8 books right now. Muses Mandate is the monthly group read for My Vampire Book Obsession on Goodreads. Picking a book to read each month wasn’t working out for us so instead, we decided to choose a monthly author and call them muses. People can read whatever book they want by them. It’s worked out really well for us so far. 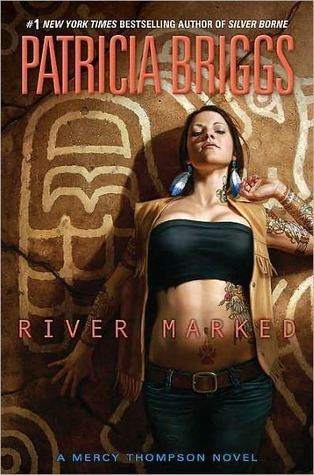 March’s Muse is Patricia Briggs. There are two books by Briggs that I would like to read and can’t make up my mind on. They’re set in the same world following different characters. 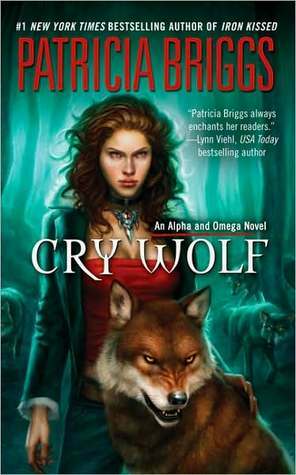 Cry Wolf is listed as the first book in her Alpha & Omega series but it’s really the second. You need to read the prequel novella Alpha & Omega in order to have an understanding of the characters. I’d also suggest reading the first few books of the Mercy Thompson series before reading it. We have a list of 5 challenges for the readathon but you don’t need to do them and you can combine them if you want. My first choice would work for two of the challenges, “read a book by a female Irish author” and “read a book by one of the hosts favourite authors”. 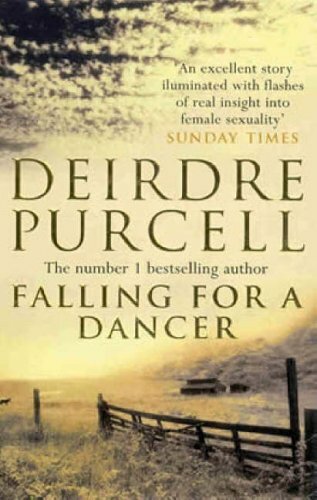 My next choice will work for “read a book by a female Irish author”. 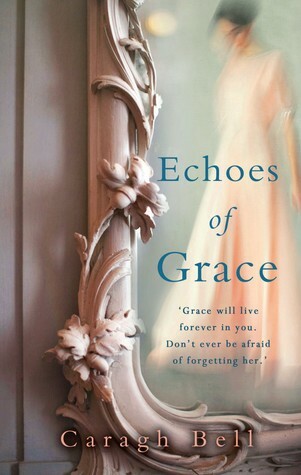 Echoes of Grace is the story of a young woman who, having overcome a painful past, must now embrace it to find her real self. My next choice works for “read a book that isn’t a novel” and “read a book older than you are”. Oscar Wilde took London by storm with his first comedy, Lady Windermere’s Fan. The combination of dazzling wit, subtle social criticism, sumptuous settings and the theme of a guilty secret proved a winner, both here and in his next three plays, A Woman of No Importance, An Ideal Husband, and his undisputed masterpiece, The Importance of Being Earnest. This volume includes all Wilde’s plays from his early tragedy Vera to the controversial Salome and the little known fragments, La Sainte Courtisane and A Florentine Tragedy. The edition affords a rare chance to see Wilde’s best known work in the context of his entire dramatic output, and to appreciate plays which have hitherto received scant critical attention. So those are the books I would like to read this month. I would be happy with completing about 4 of them but we’ll see how it goes. I’m spending the last week and half of March with my family so I probably won’t get much reading done then. Hi Ho!!! 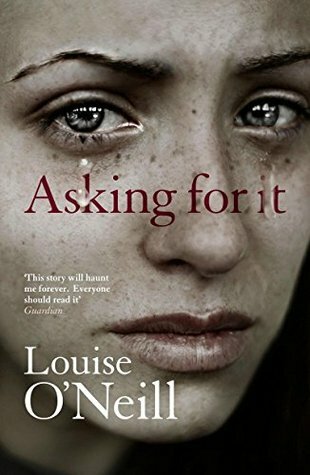 Here are the books I read for The Irish Readathon. I’m a bit disappointed with the amount I read. I really hoped to read at least 4 books but I got lazy. Story of my life. This is a bit of a strange one. It’s quite different to Wilde’s other plays. I did enjoy it though. 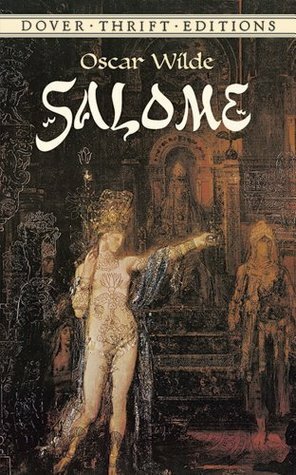 I’m not familiar with the original story of Salome but I believe Wilde changed it a bit. Synopsis: Outraged by the sexual perversity of this one-act tragedy, Great Britain’s Lord Chamberlain banned Salomé from the national stage. Symbolist poets and writers — Stéphane Mallarmé and Maurice Maeterlinck among them — defended the play’s literary brilliance. Beyond its notoriety, the drama’s haunting poetic imagery, biblical cadences, and febrile atmosphere have earned it a reputation as a masterpiece of the Aesthetic movement of fin de siècle England. Written originally in French in 1892, this sinister tale of a woman scorned and her vengeance was translated into English by Lord Alfred Douglas. The play inspired some of Aubrey Beardsley’s finest illustrations, and an abridged version served as the text for Strauss’ renowned opera of the same name. 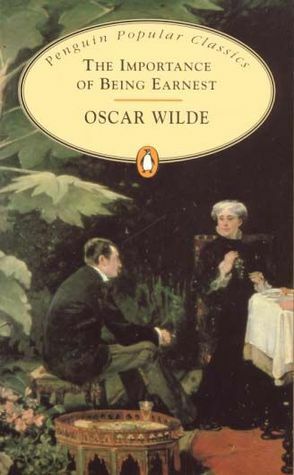 This volume reprints the complete text of the first English edition, published in 1894, and also includes “A Note on Salomé” by Robert Ross, Wilde’s lifelong friend and literary executor. 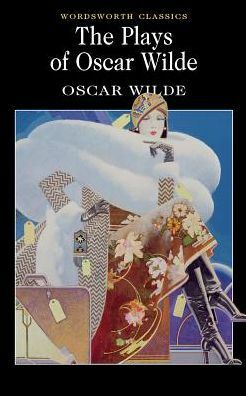 Students, lovers of literature and drama, and admirers of Oscar Wilde and his remarkable literary gifts will rejoice in this inexpensive edition. So entertaining!! And since Mammy Walsh is unlikely to get a novel of her own it was a great insight into the head of the family. Full of wonderful Irish wit. 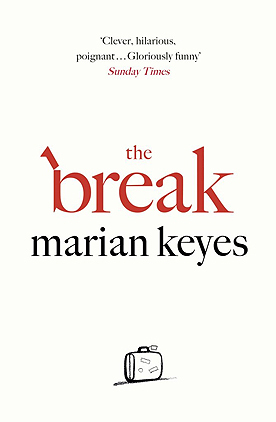 Synopsis: For all fans eagerly awaiting Marian Keyes’ new novel The Mystery of Mercy Close – featuring Helen Walsh and out in September – here is a laugh-out-loud ebook-only short guide to everyone’s favourite dysfunctional Irish family, Mammy Walsh’s A-Z of the Walshes. Amazing book. So haunting. Read my full review here. 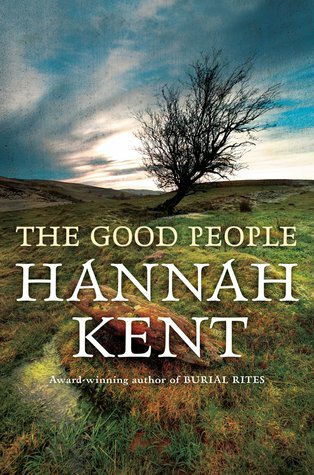 Synopsis: In a small town, where everyone knows everyone, Emma O’Donovan is different. She is the special one – beautiful, popular, powerful. And she works hard to keep it that way.